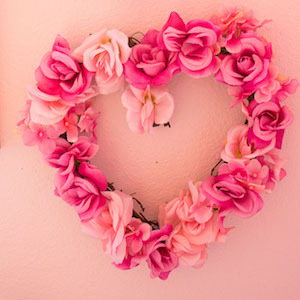 It’s time to make some Valentine’s Day decorations to put up! 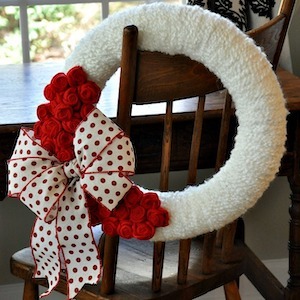 Your home needs a little decor for the upcoming season . 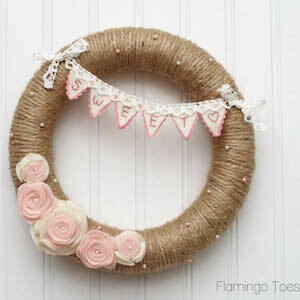 A Valentine’s Day wreath is a quick. 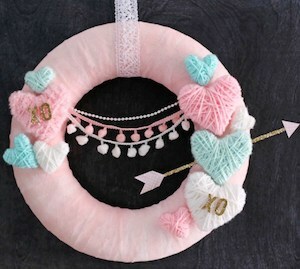 Looking for some Valentine’s Day craft inspiration? 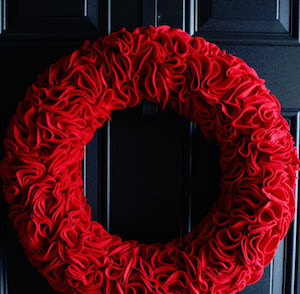 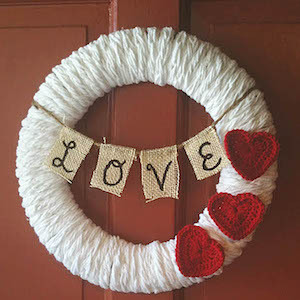 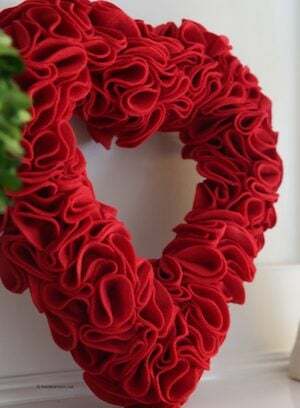 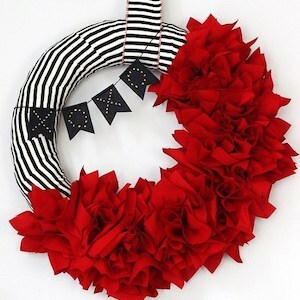 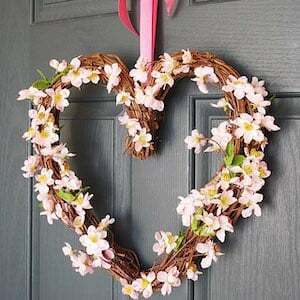 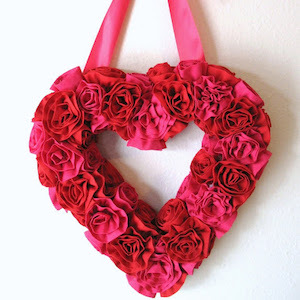 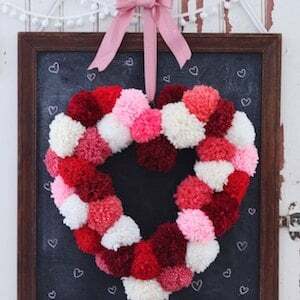 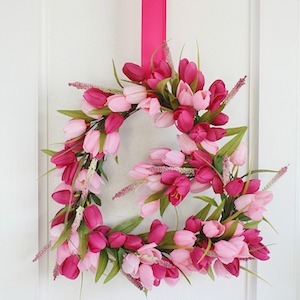 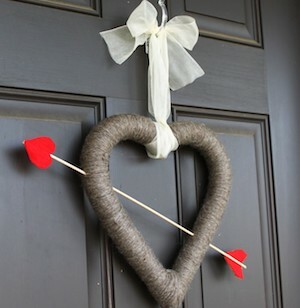 Check out these 15 DIY Valentine’s Day Wreaths, get crafting and brighten your front door! 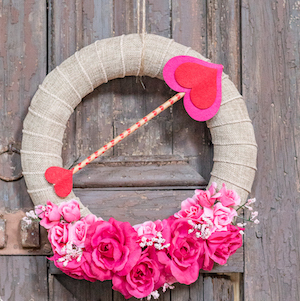 These DIY Valentine Wreath ideas will definitely make your day. 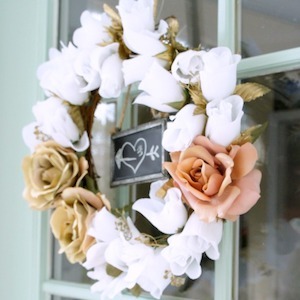 Start collecting materials to prepare the wreath that you think will look beautiful.